Buenos Aires is the capital and largest city of Argentina. The city is located on the western shore of the estuary of the Río de la Plata, on the South American continent’s southeastern coast. 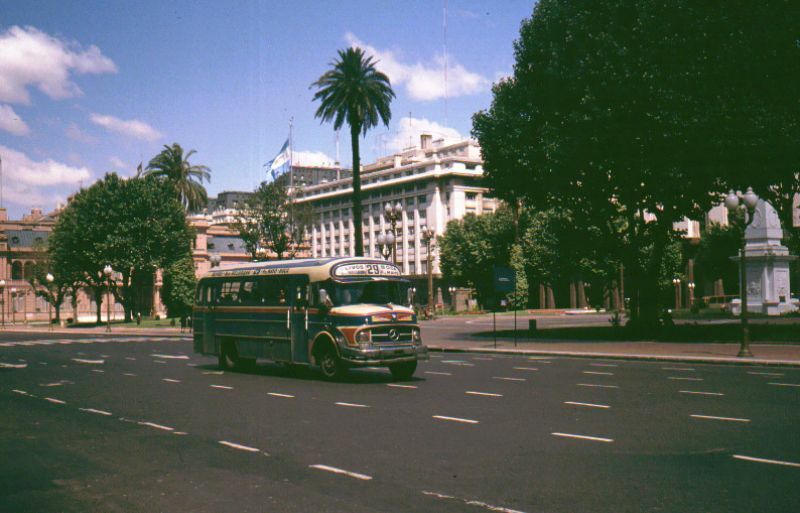 “Buenos Aires” can be translated as “fair winds” or “good airs”. 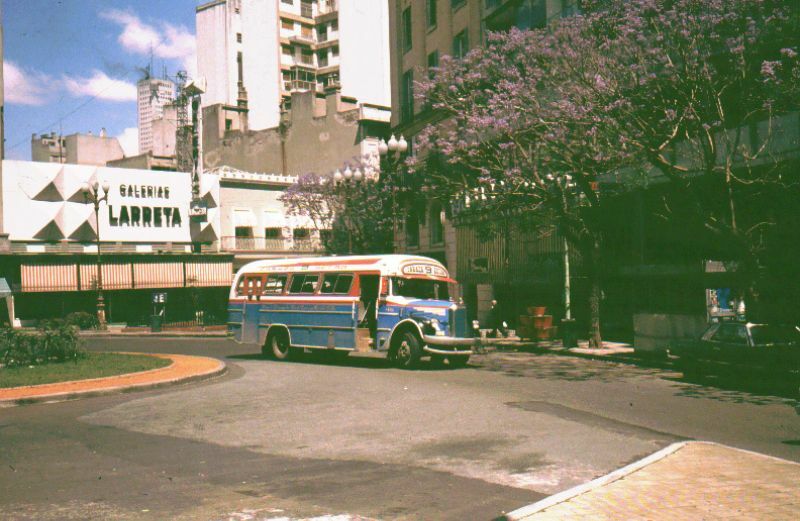 The Greater Buenos Aires conurbation, which also includes several Buenos Aires Province districts, constitutes the fourth-most populous metropolitan area in the Americas. 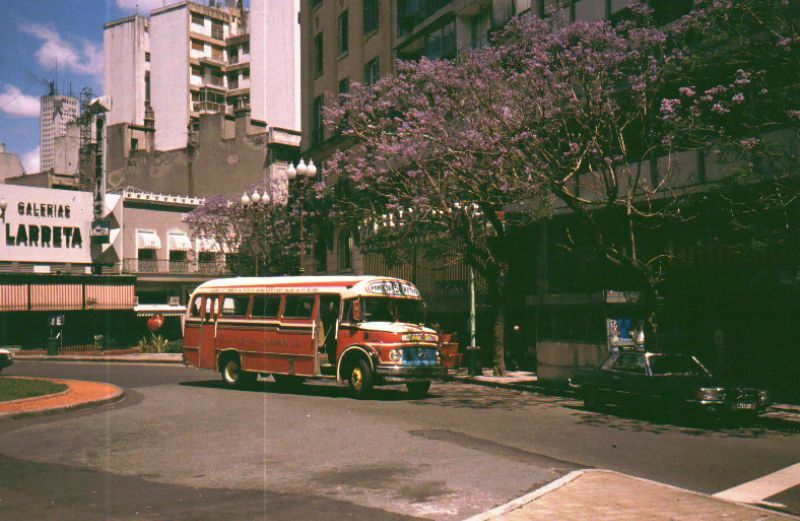 Buenos Aires is a multicultural city, being home to multiple ethnic and religious groups. Several languages are spoken in the city in addition to Spanish, contributing to its culture and the dialect spoken in the city and in some other parts of the country. 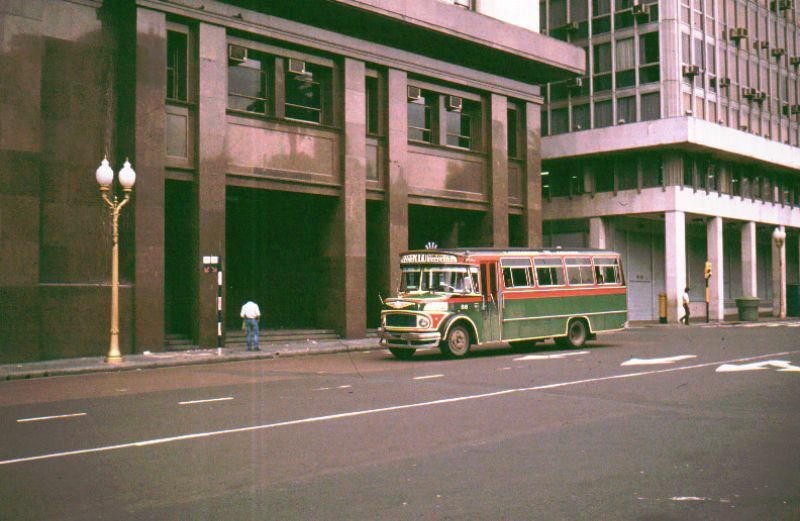 It was considered as one of the most diverse cities of the Americas. 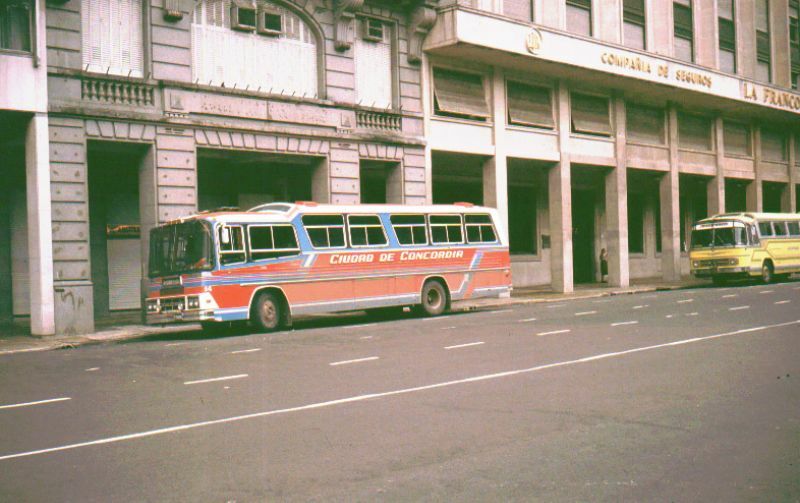 A fascinating photo collection from T D that shows bus system of Buenos Aires in 1980.